This is the most complicated finish for the sprinters. 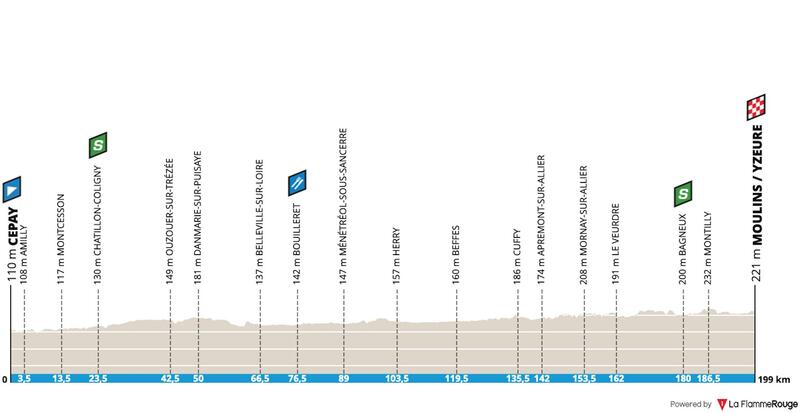 The push will be on to be at the front of the bunch for the roundabouts which take the peloton into the final 2km. After that we have some road furniture, so it’s important to be careful and not lose concentration. The final kilometre is dead straight, which will give a small chance to those who have a poor position. Dylan Groenewegen – two stage wins, not bad for the Dutch quick man! The sprinter really has impressed in this race, so has his team. 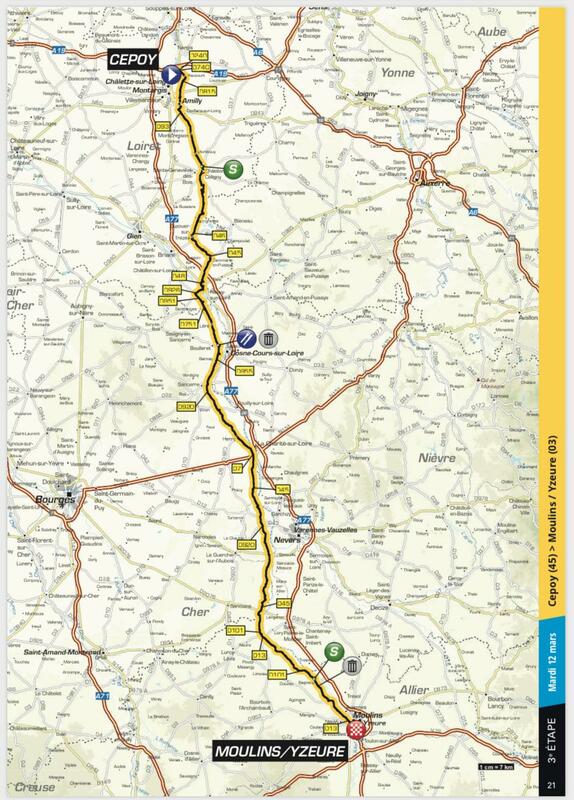 He sits in the yellow jersey and Jumbo-Visma will be delighted to see a headwind for much of the stage. 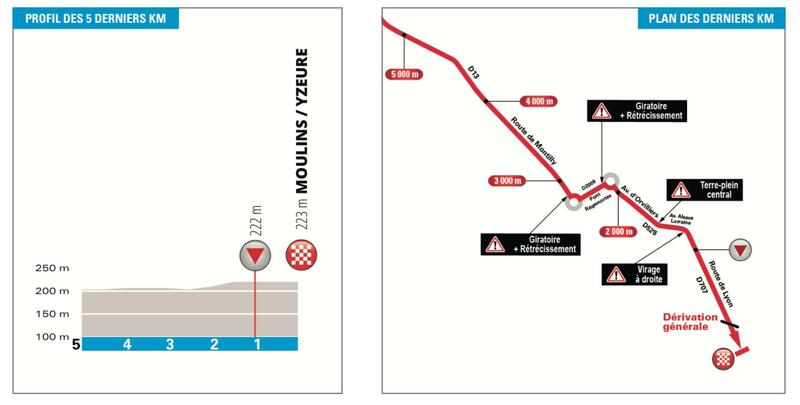 They will hope this will be a boring sprint stage and they can think about delivering Groenewegen into a great spot to make it number 3. With Jansen and Teunissen to help in the closing kilometre, they have a great chance of breaking everyone’s heart. Given the opening two stages, he has to start as the big favourite. 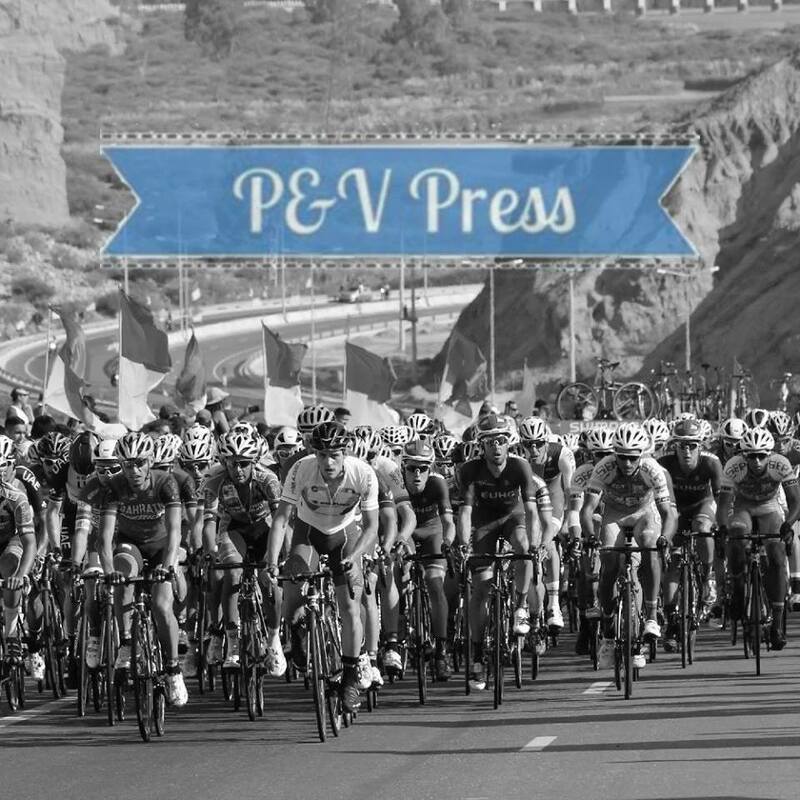 Caleb Ewan – his sprint train is looking a little weak, especially compared to Jumbo-Visma. The lack of the proper final man means that Caleb will have to search out a good wheel and hope to get a clear run to the finish. This could happen, but it needs some good fortune, as well as strong legs. Sam Bennett – the Irishman seems to grow into races, a trend he’ll hope repeats itself in France. If he and Jempy Drucker can get it right, the have the chance of surprising Groenewegen and taking a landmark win. The Irishman has the speed to do it, especially if Groenewegen starts to feel the effort of the last two days. Fabio Jakobsen – with Keisse, Gilbert, Sénéchal and Sabatini in front of him, the Dutchman should be challenging for the win. His lead out wasn’t ideal on Sunday, but this stage should be more straightforward. I would say that QuickStep are the team who could control the final 3km, which is hugely important with those pesky roundabouts. If they put Jakobsen in the right place, he has the speed required to win. Marcel Kittel – apparently Marcel is here! He seems to have been taking it easy over the last couple of days, no doubt enjoying the scenery along the route. Now that the weather has turned, he’ll be looking forward to getting his teeth into a proper sprint stage. In front of him should be Marco Haller and Jens Debusschere, two men with the speed required to get him into a good position. Debusschere is used to leading out Andre Greipel, a rider who enjoyed launching his sprint from the front, something Marcel doesn’t particularly like. I wonder how Jens will get on leading out the mercurial German. Arnaud Démare – the legs still aren’t quite where they should be. He’ll be hoping for a quieter day, his team will then get to work inside the final 10km. FDJ are one of the best teams at delivering sprints, something which always gives Démare a chance of winning. Saying that, it would be a surprise to see him taking this stage. I’m banking on Groenewegen being a little tired, he really has used a lot of energy in just two days. QuickStep have the best lead out, something which is very important in this finish and I think Fabio Jakobsen will take the win.